The Department of Veterans Affairs has consistently struggled with its information technology systems. 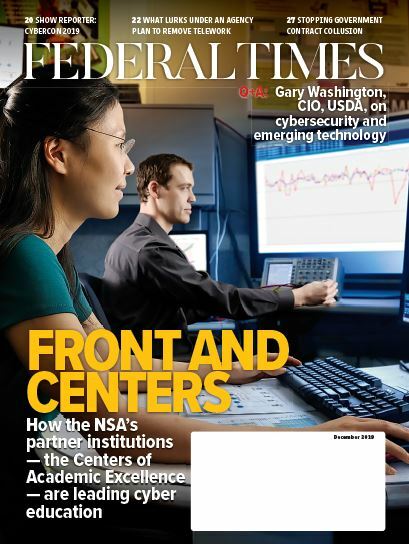 The budget for the agency’s Office of Information Technology has surpassed $4 billion, with close to 90 percent of that money spent on legacy systems, while projects to modernize those systems are often late, faulty and over-budget. According to experts who spoke at an April 2 House Veterans Affairs Committee Hearing, the VA’s high turnover in its top technology position and a lack of policy about what that position is responsible for has hindered the agency’s efforts to modernize its IT systems. “VA’s track record of delivering failed or troubled IT systems is a large part of why we designated VA healthcare as a high-risk area for the federal government in 2015. For example, VA pursued three efforts over nearly two decades to modernize VISTA, its health information system. 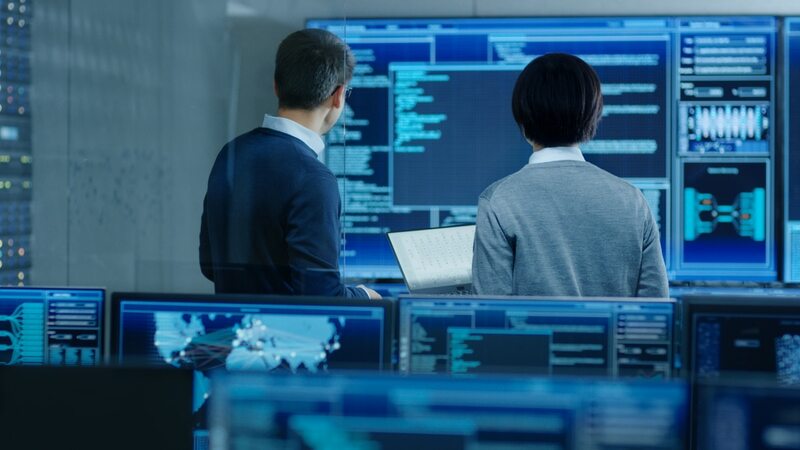 These efforts experienced high costs, challenges to ensuring interoperability of health data and, ultimately, did not result in a modernized system,” said Carol Harris, director for information technology acquisition management at the Government Accountability Office. The Department of Veterans Affairs' electronic systems needed an upgrade to be able to handle impending requirements. In a March 2019 GAO report to Congress, the VA regressed in the leadership commitment category due to the frequent turnover of chief information officer churn. “Our work has shown that the CIO needs to be in office roughly three to five years to be effective, and about five to seven years for any major change initiative to take hold in a large public sector organization,” said Harris. According to Harris, the average tenure of the VA CIO is under two years, and the agency has had three acting CIOs since just 2017. James Gfrerer was confirmed as VA CIO by the Senate in the last hours of the previous Congress, meaning that he has had just three months to influence IT policy at the agency. CIO tenure is a challenge faced by many agencies, but the VA has among the lowest tenure rates in the federal government. “VA does not have any policies associated with the CIO’s roles and responsibilities associated with strategic planning whatsoever, and only minimal amount of policies in place related to the IT budgeting aspect,” said Harris. Under the Federal Information Technology Acquisition Reform Act, agency CIOs are supposed to have insight and approval of all technology acquisitions and programs at their agency. The VA recently made the step of elevating its CIO to a position that reports directly to the secretary, but IT oversight is difficult when there is no one in charge for very long. “When it’s time to make final decisions about an initiative or an application, there’s nobody there to do that, so it stalls the initiative, the initiatives tend to be pushed out the door when they’re not ready, and what we end up seeing is functionality problems with those programs as they mature. And then they try to fix it in flight, so to speak,” said Brent Arronte, deputy assistant inspector general at the VA Office of Inspector General. Communication failures have also caused problems with the VA’s planned electronic health record rollout, as Harris said that formalizing the responsibilities of the interagency program office — which coordinates the VA and Department of Defense EHR programs — is one of the most important things the agency can do in terms of IT right now. “I think you have two departments, VA and DoD, who are unwilling to relinquish control to a third party to make those decisions,” said Harris.